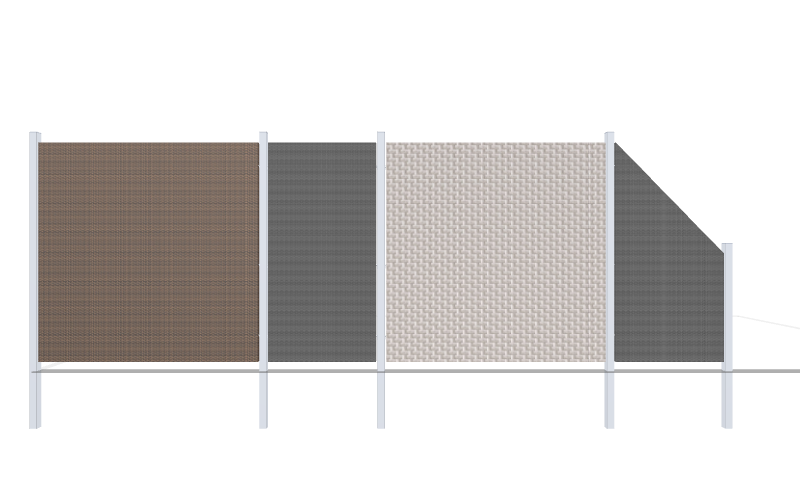 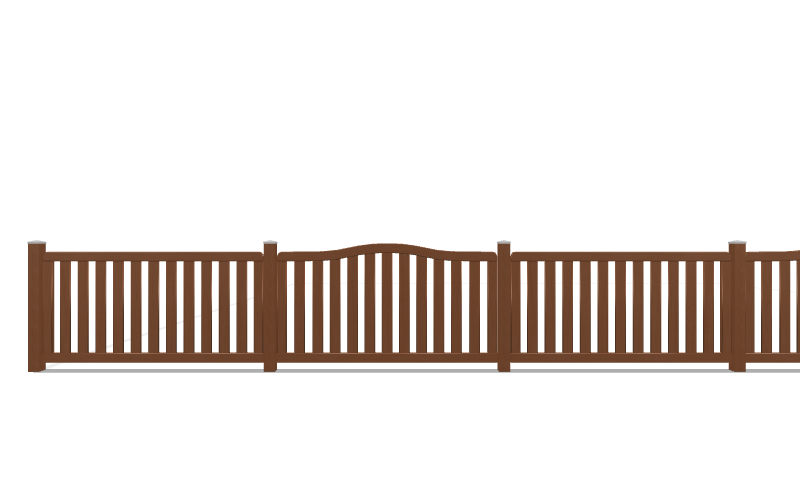 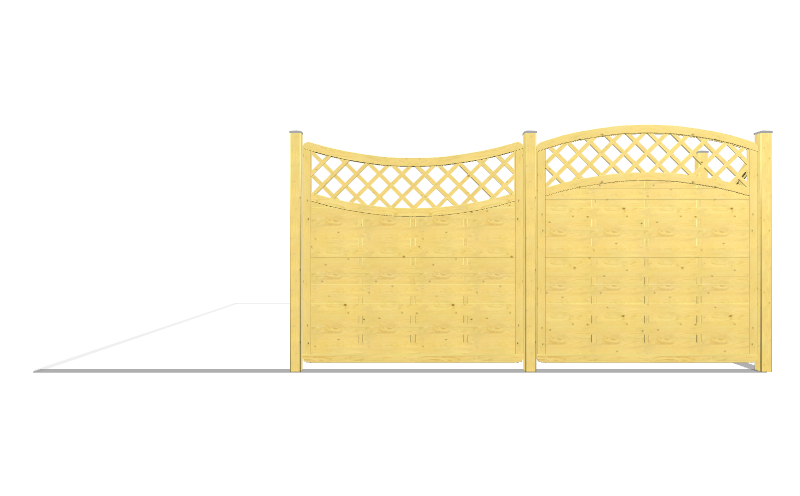 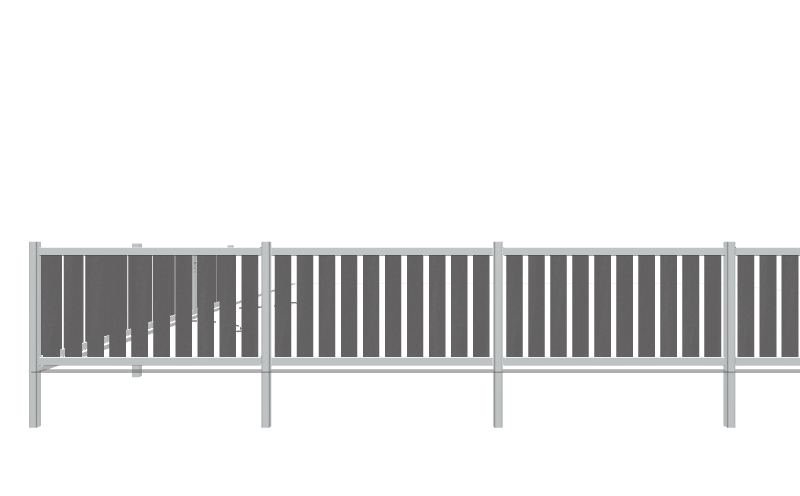 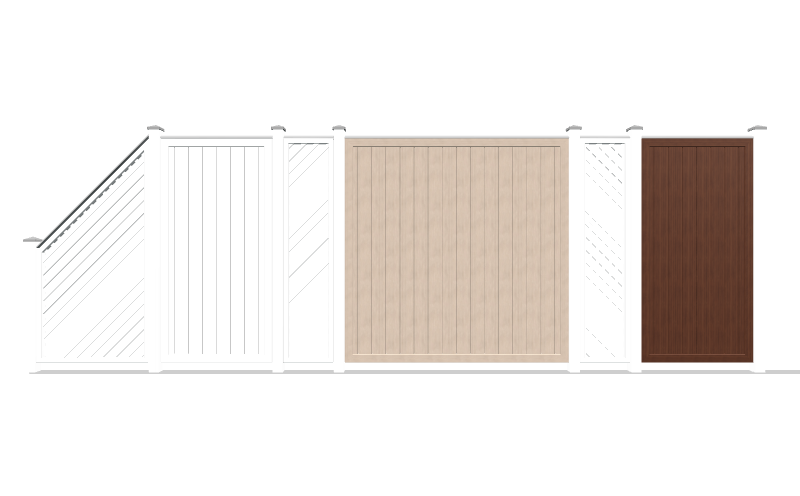 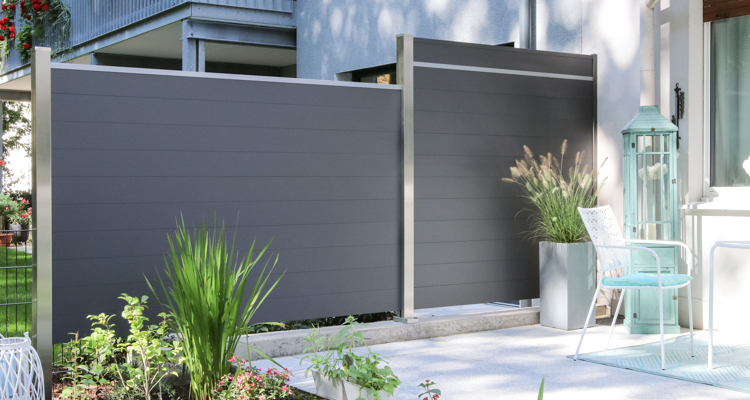 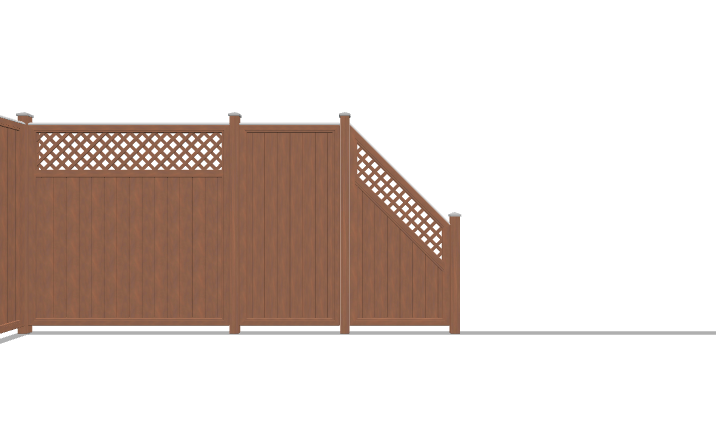  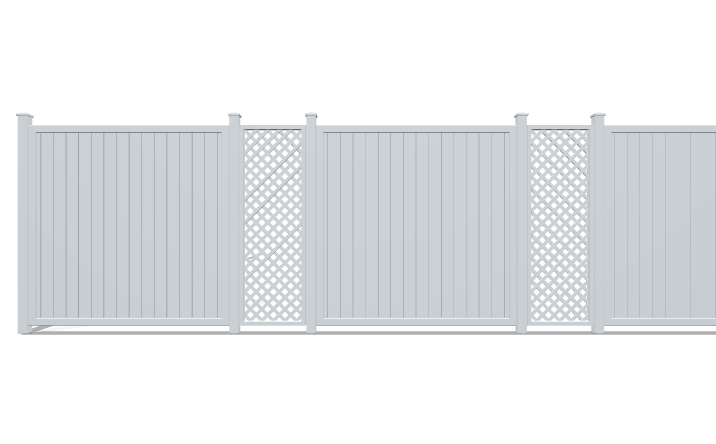 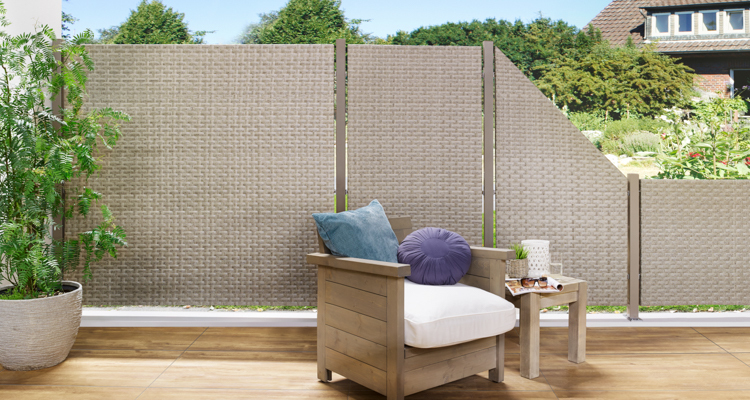 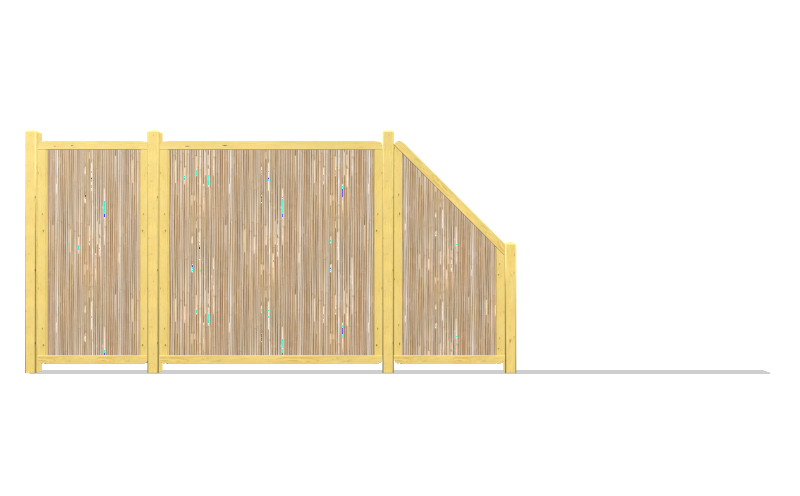 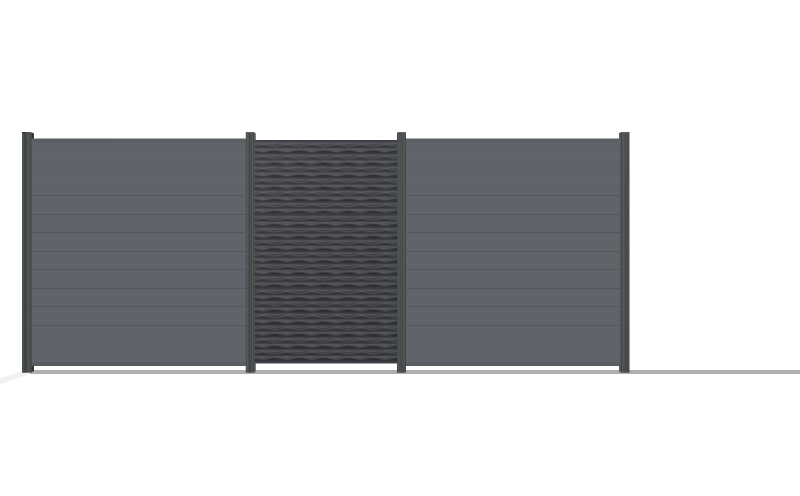 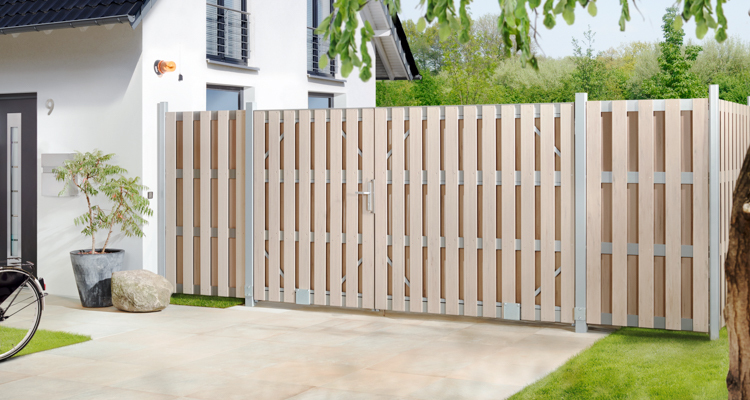 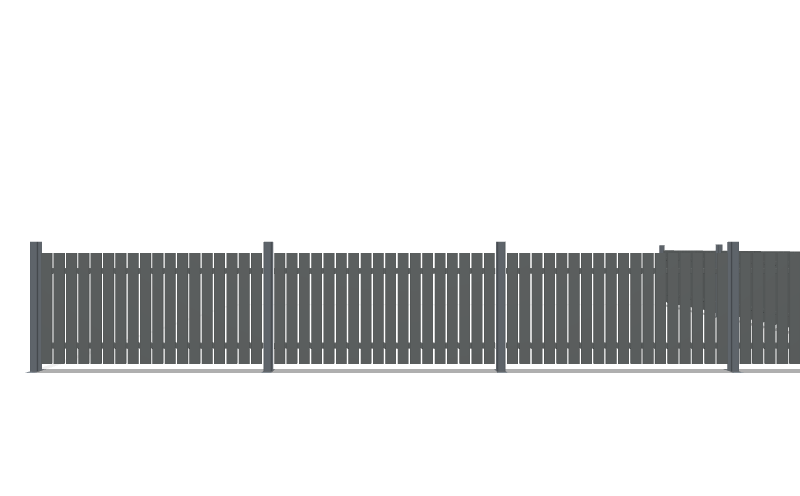 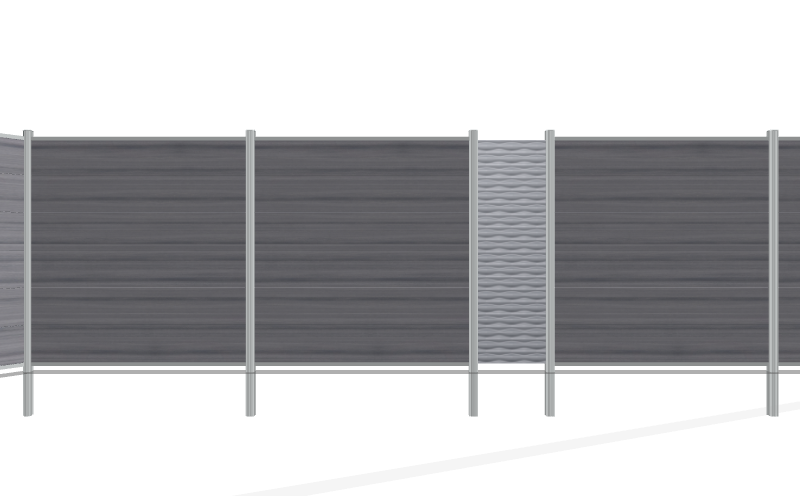 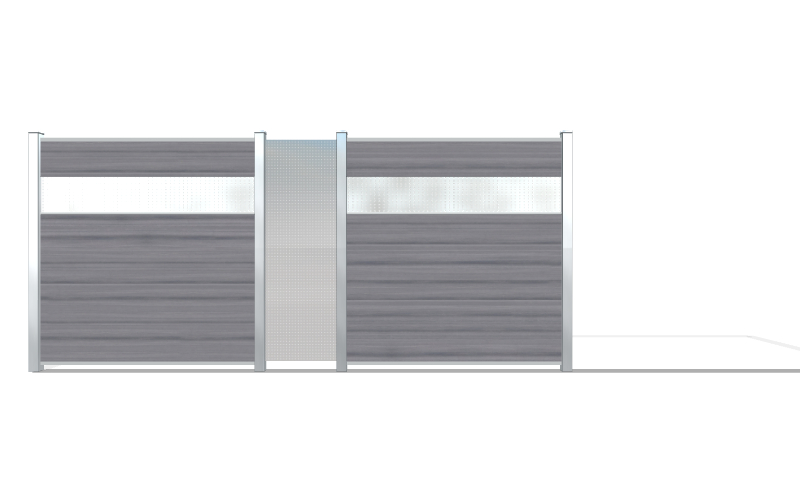 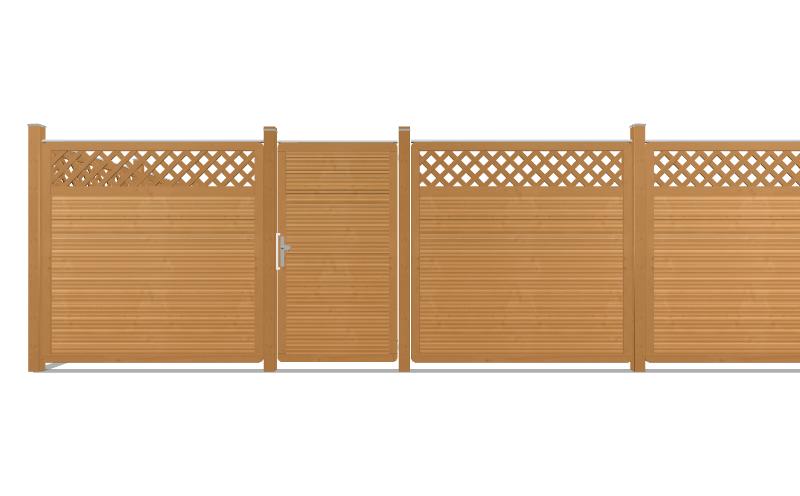 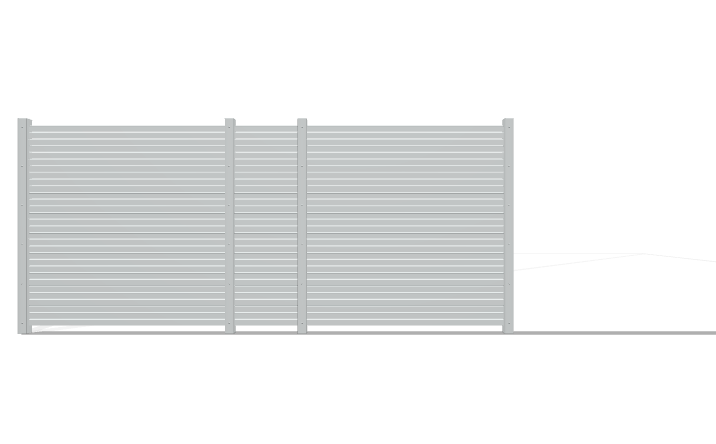 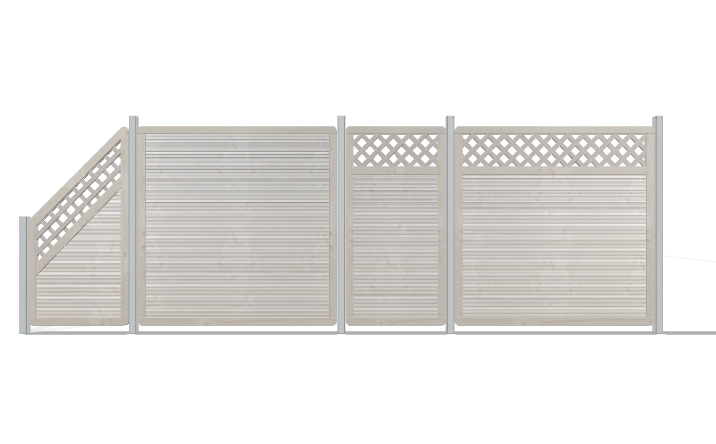 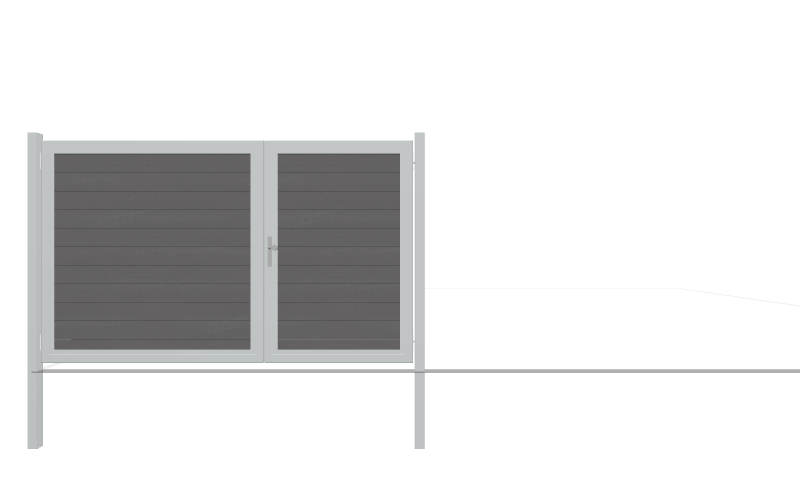 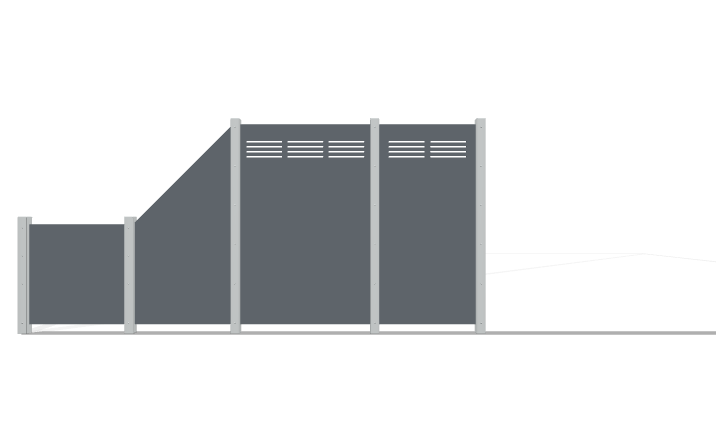 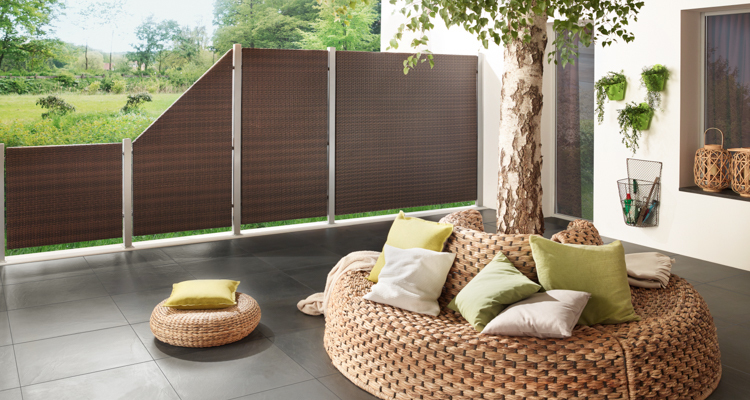 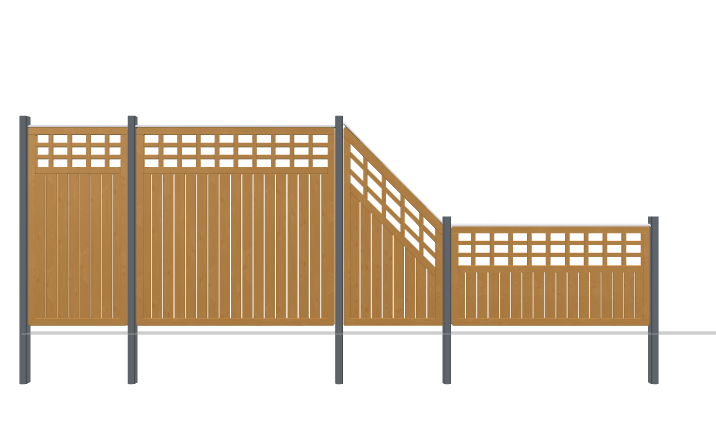 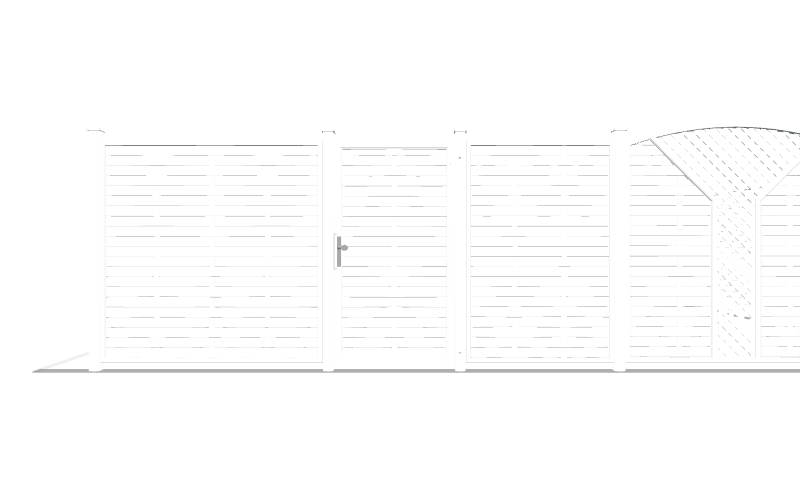 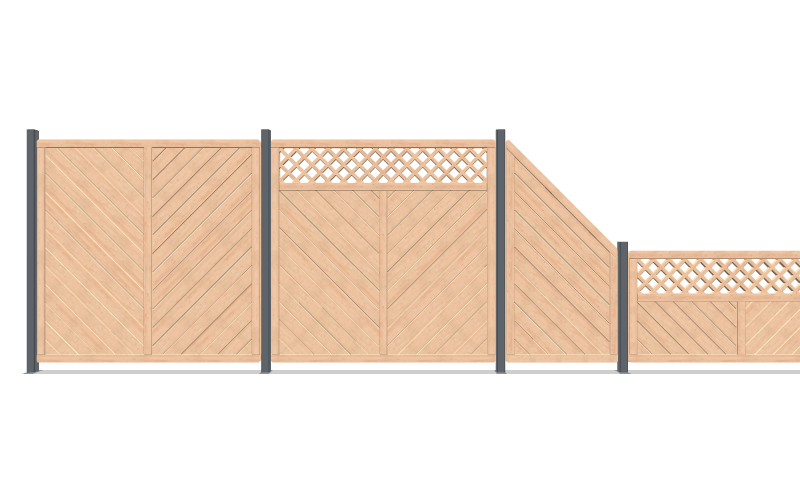 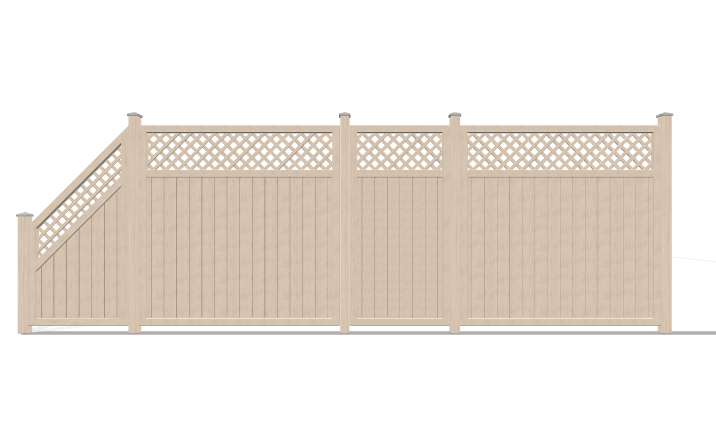 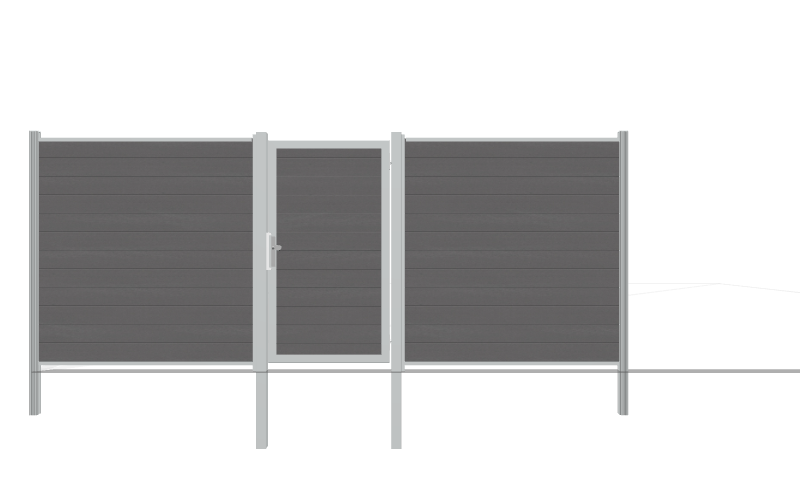  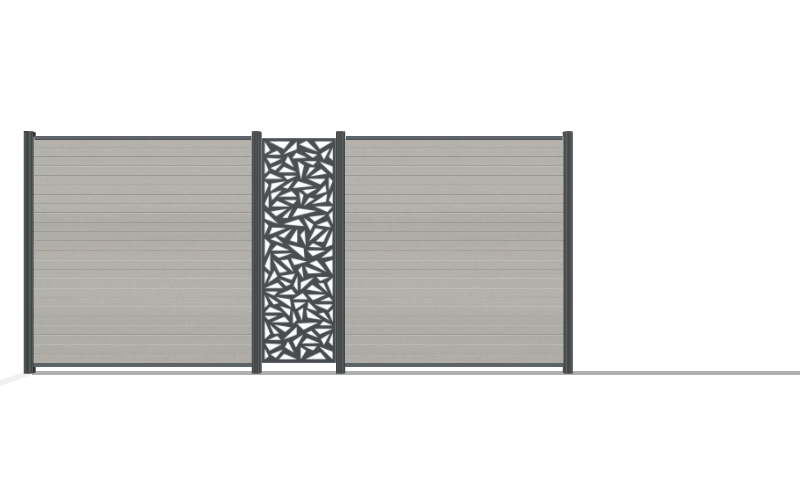 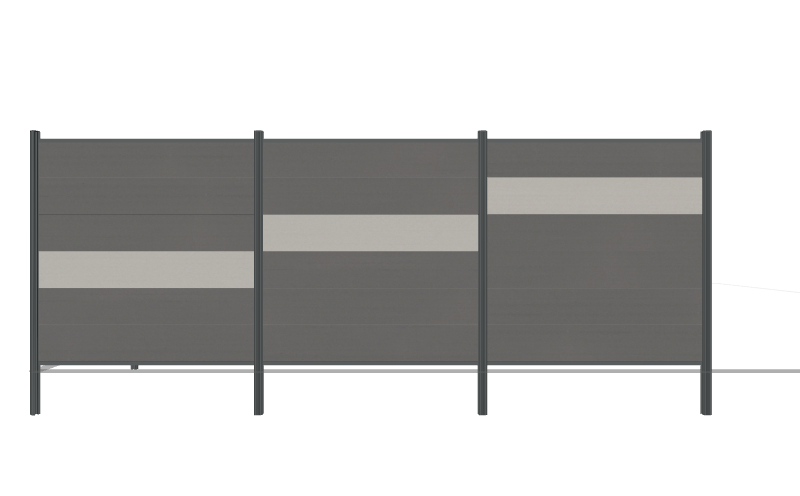 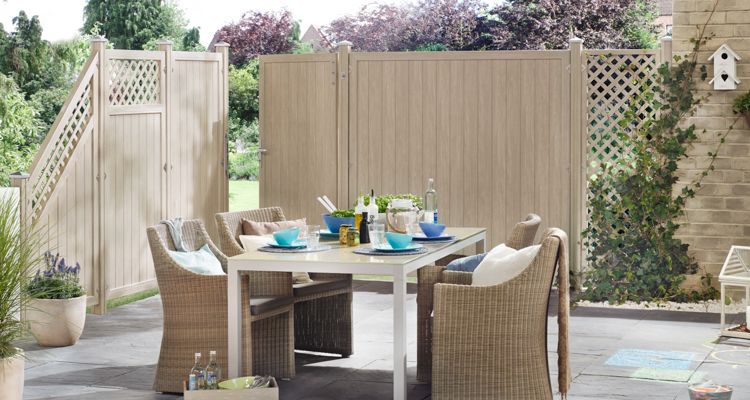 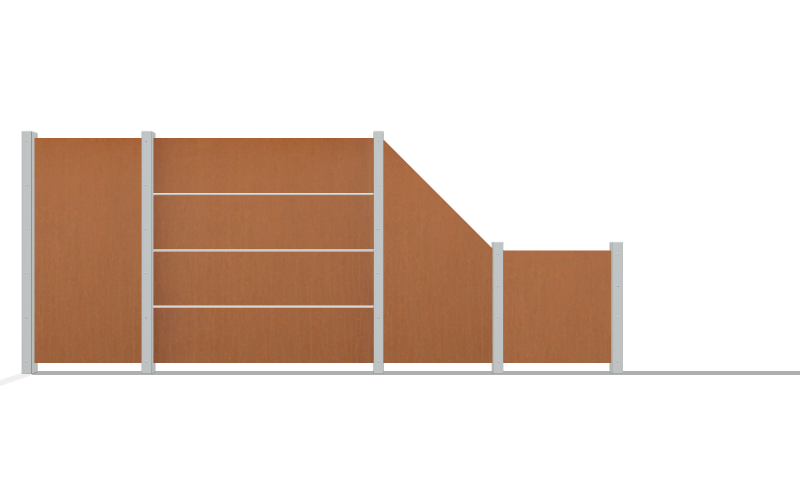 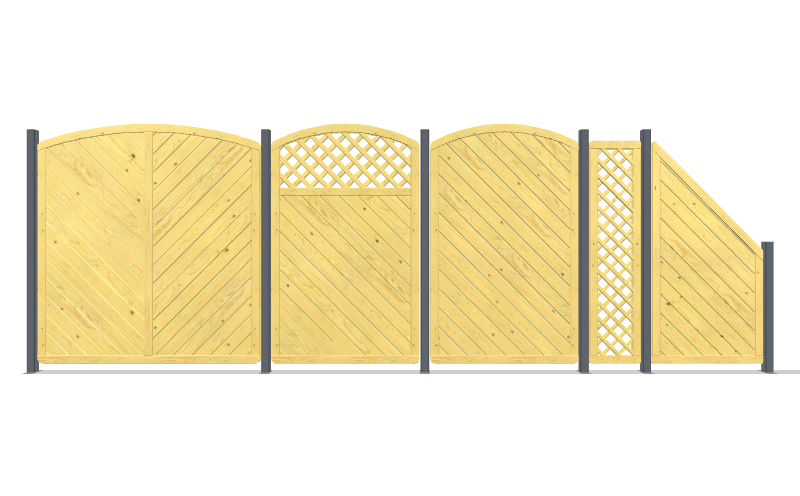 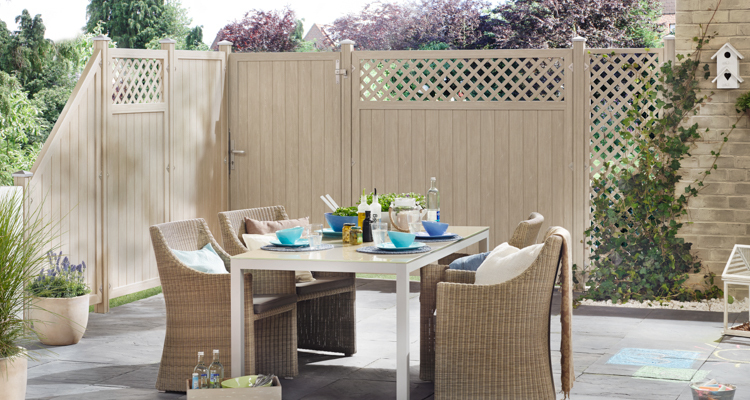 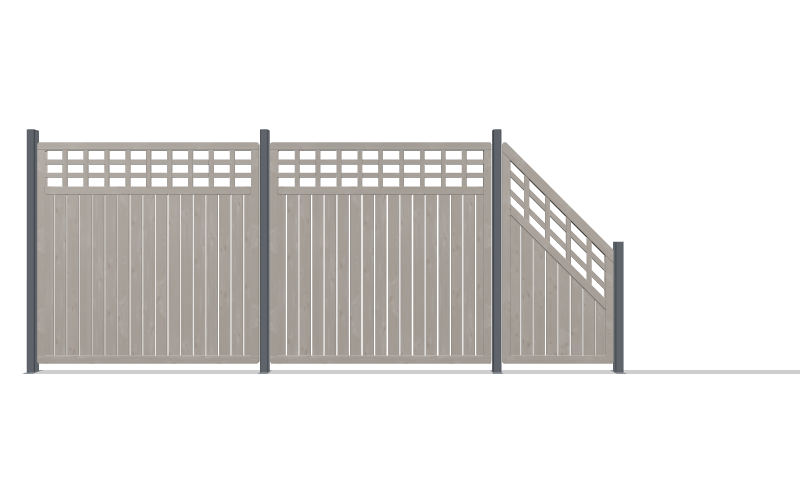 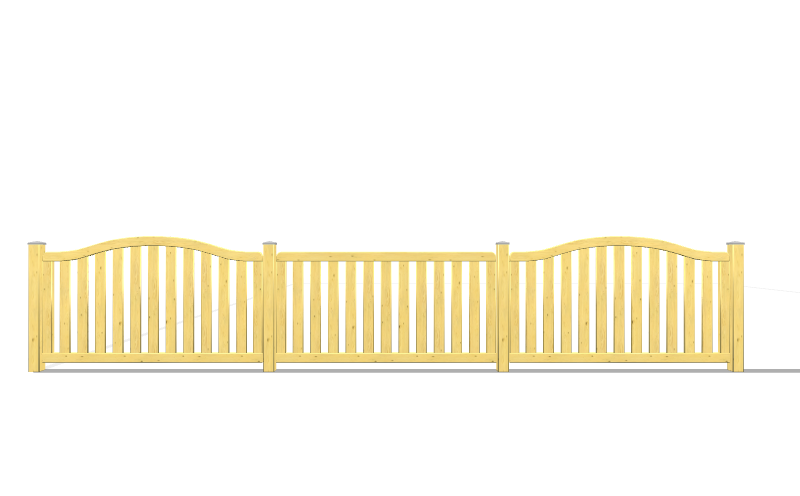 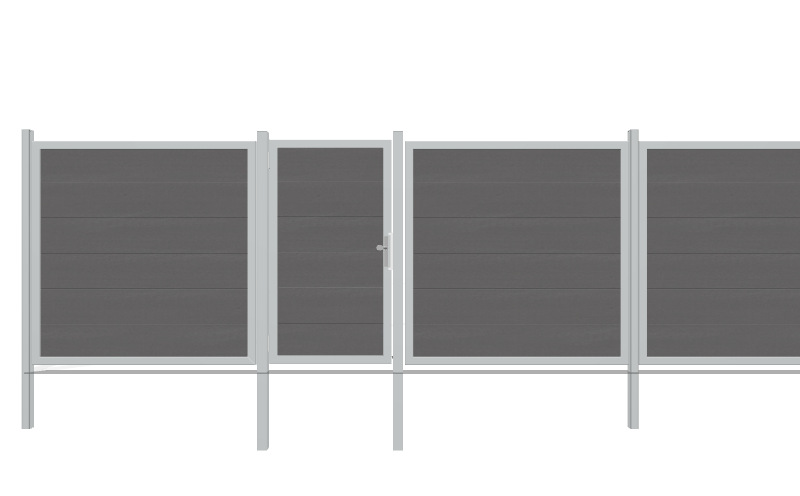 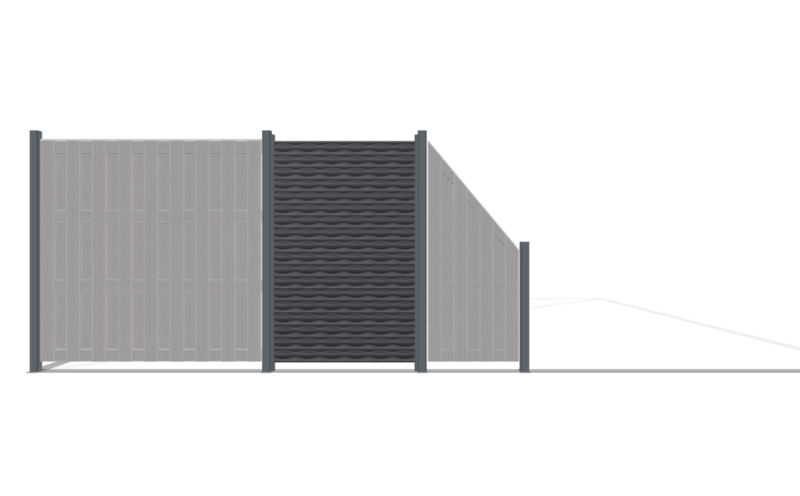 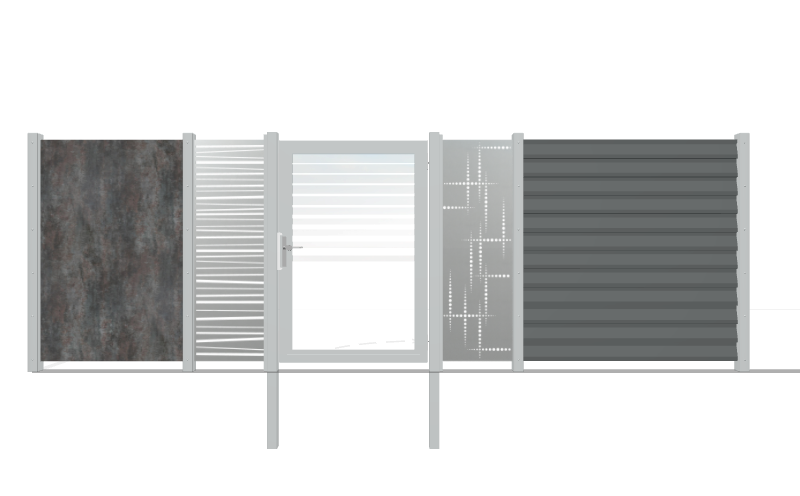 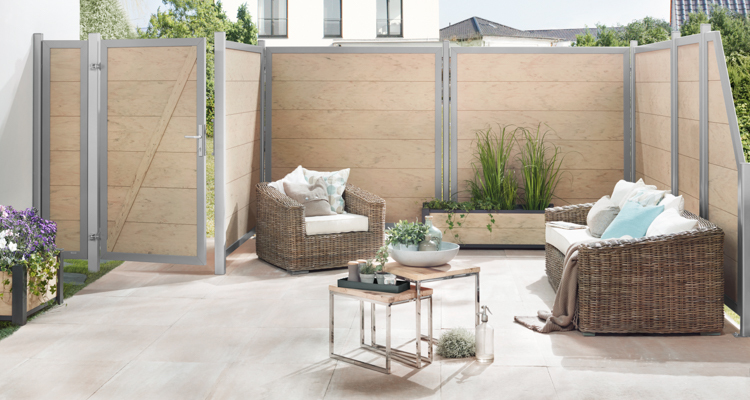 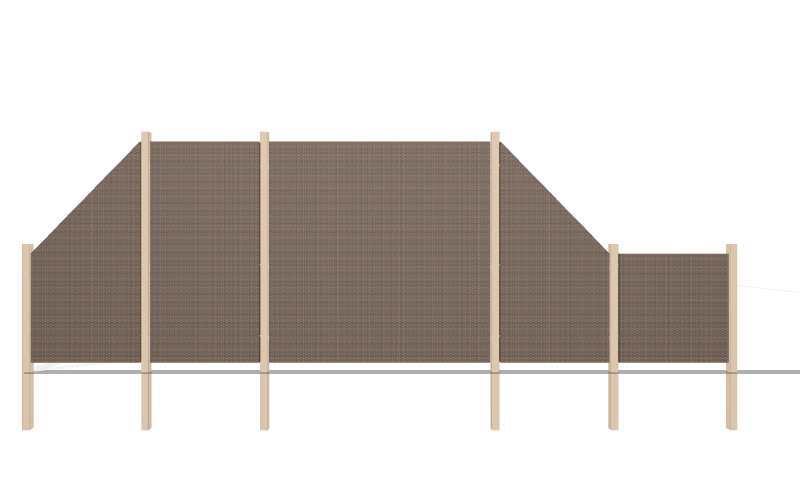 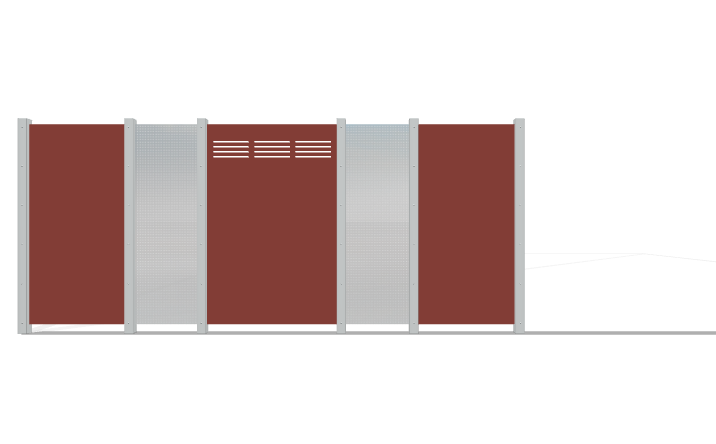 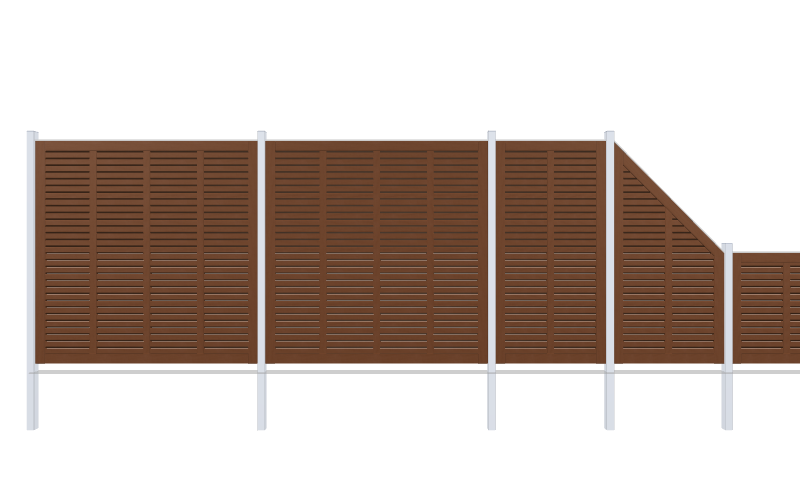 Choose a fence design you like. Please use the offered filters to quickly find your desired product. 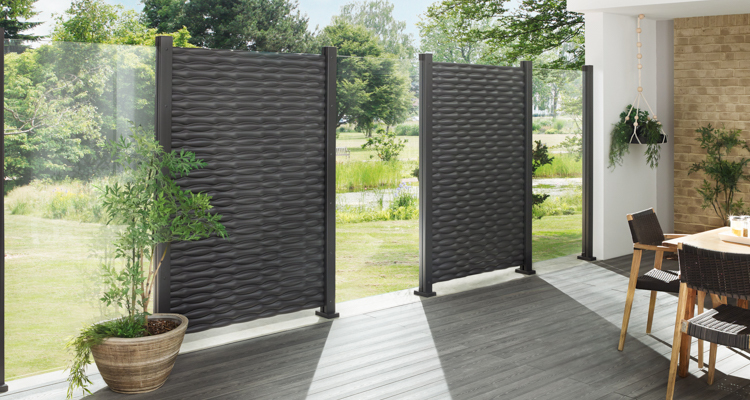 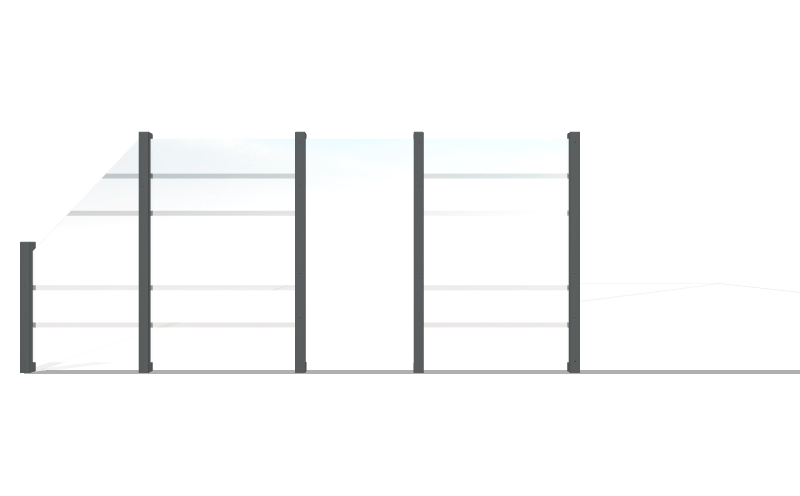 Choose between line, rectangel or an open layout.  Please enter your dimensions. 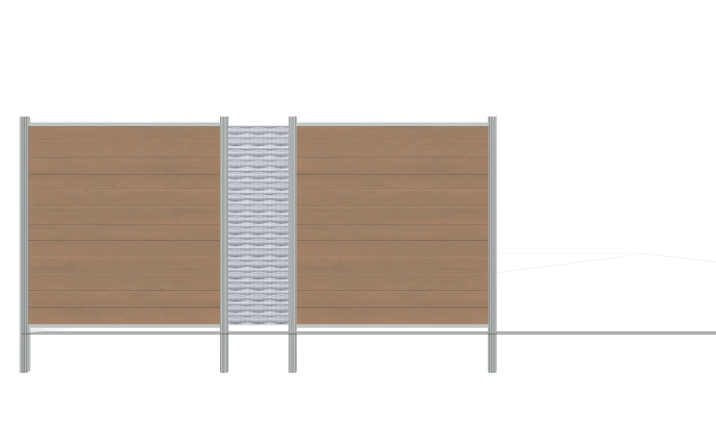 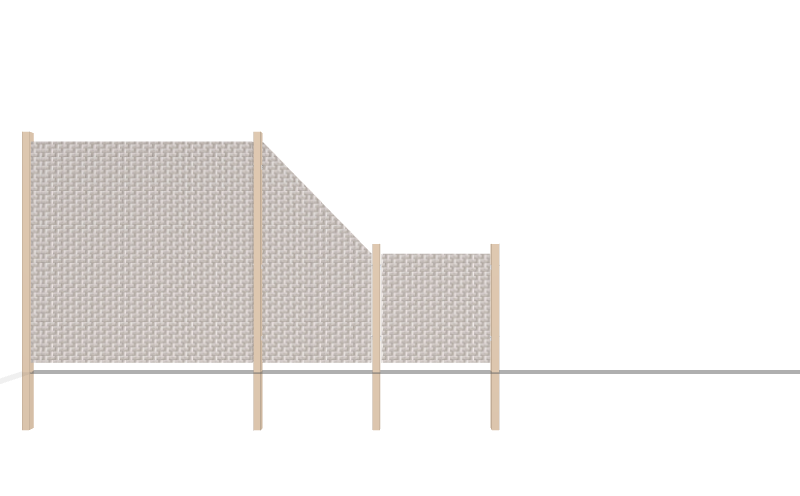 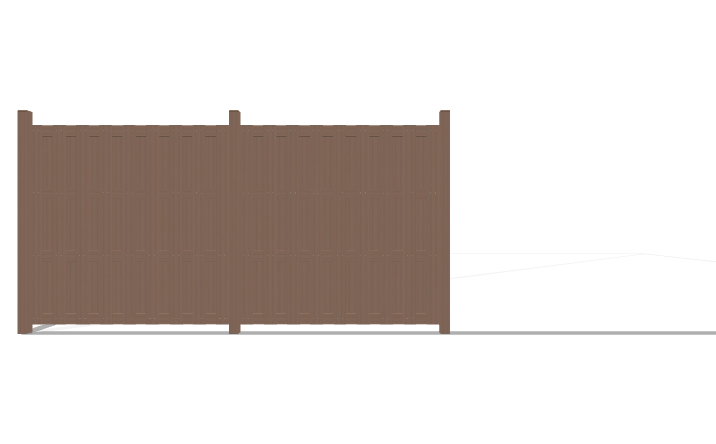 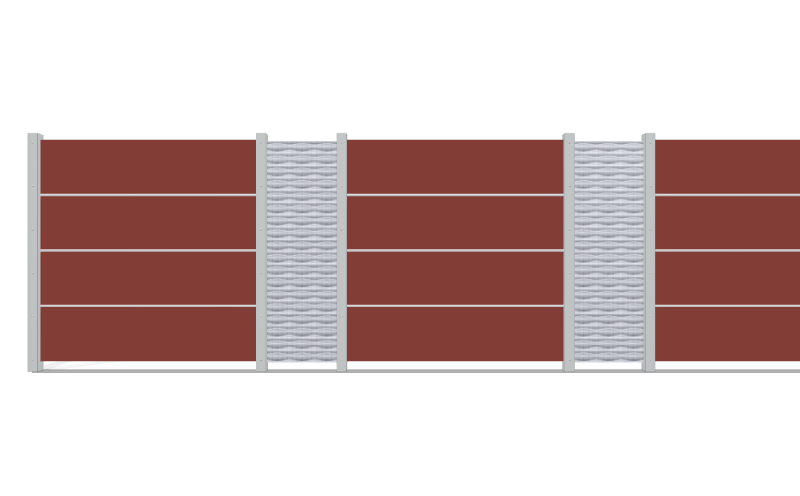 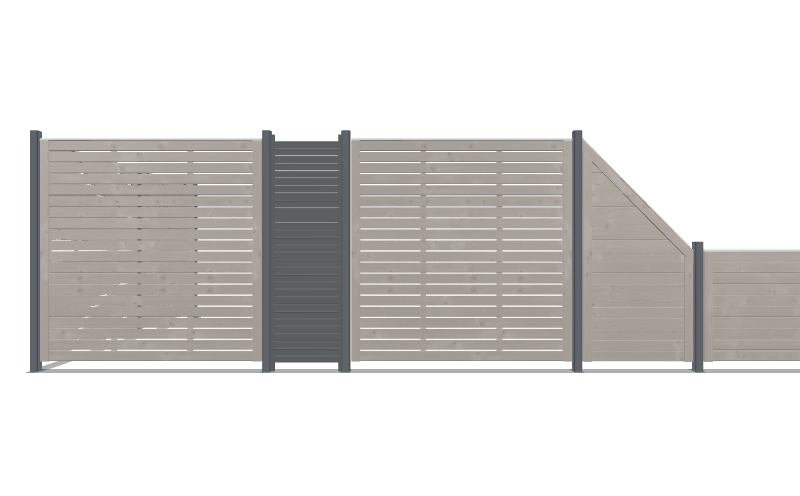 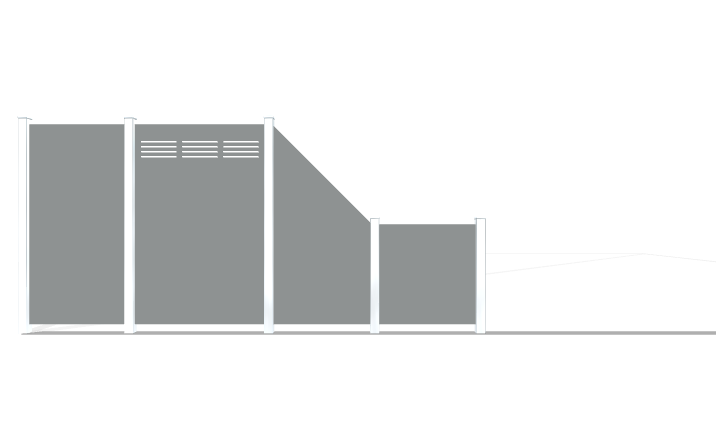 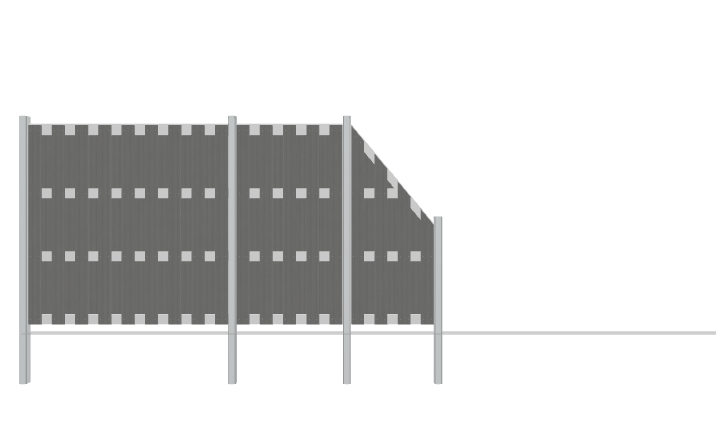 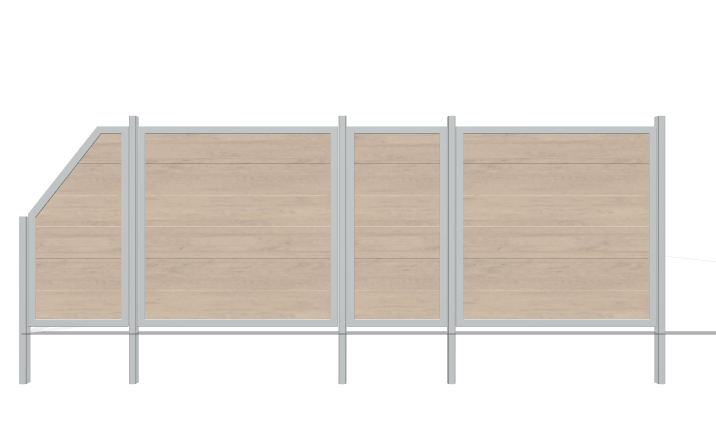 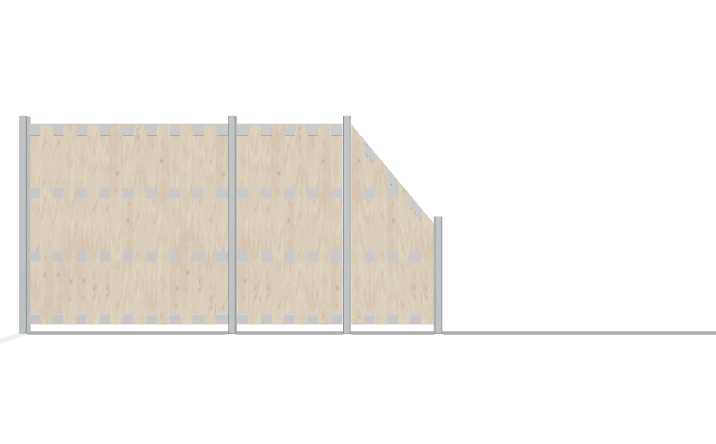 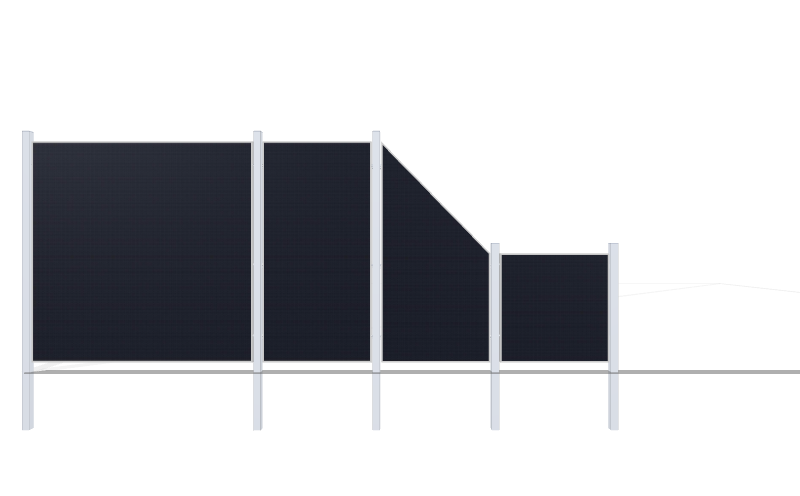 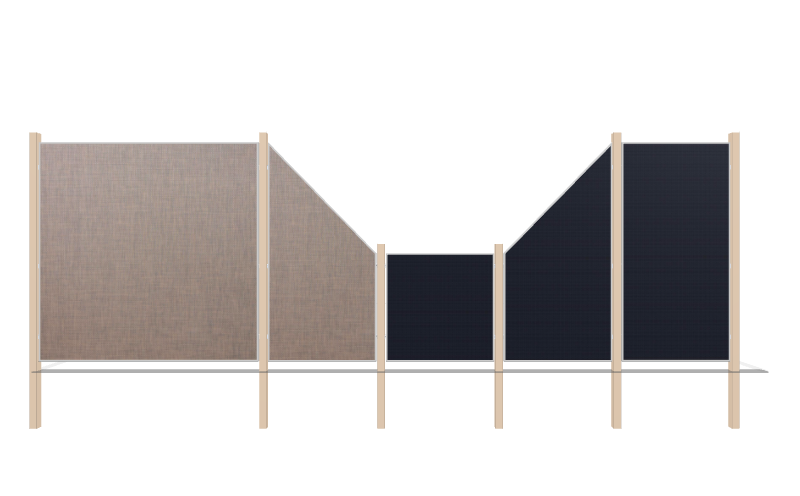 Drag fence panels from the library below onto the lines of the floor plan. 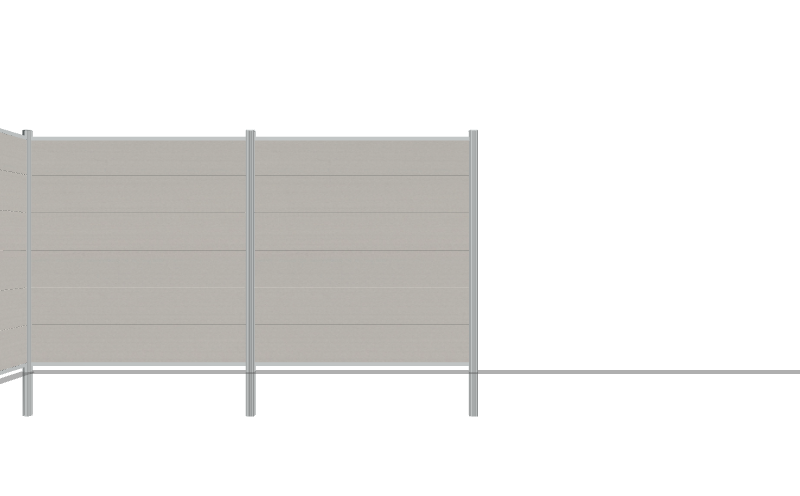 You can also switch or replace panels. 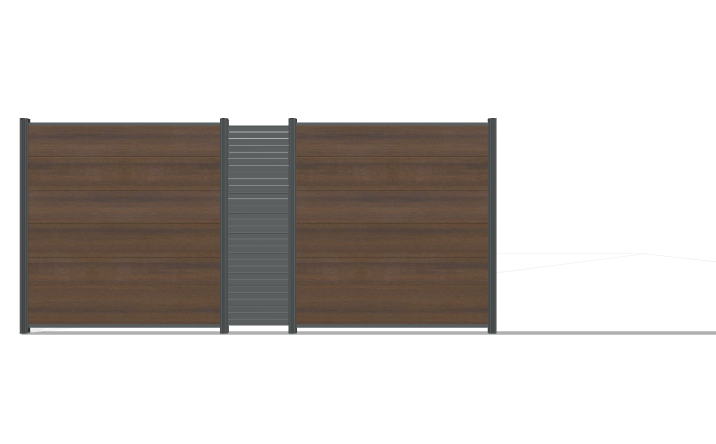 Always make sure to hit the floor plan line. 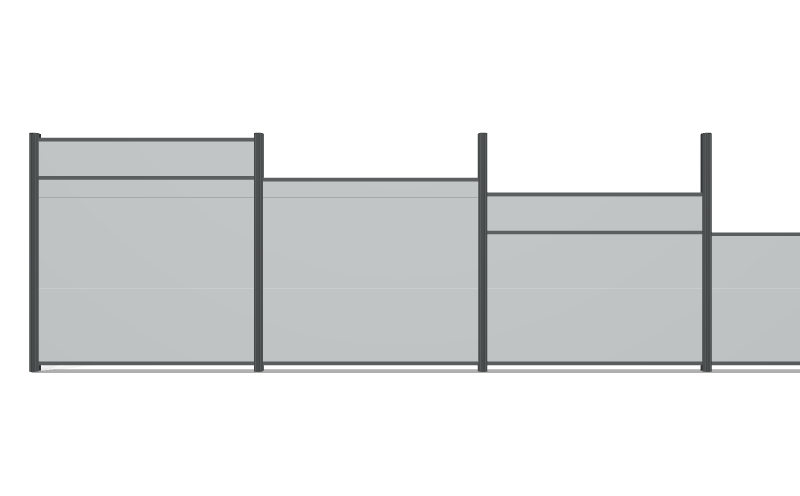 post fixation and additional accessories. 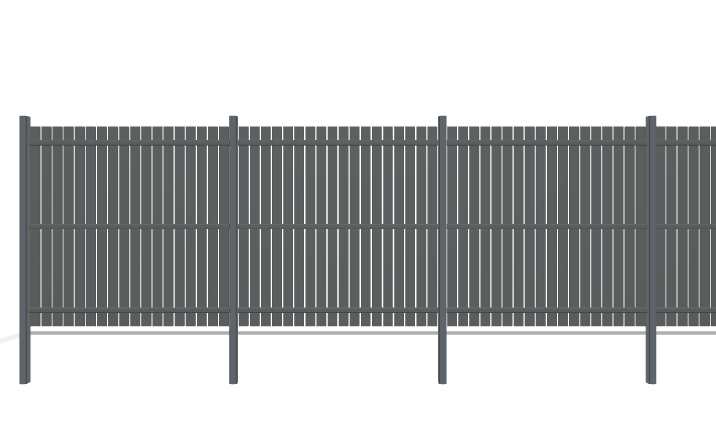 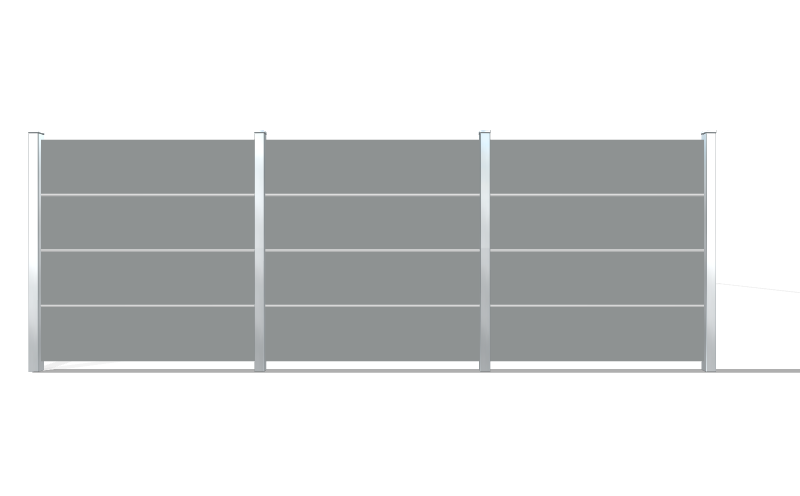 Enter your configuration code for a saved the project.